You can earn 530 Tuner Miles on this product! 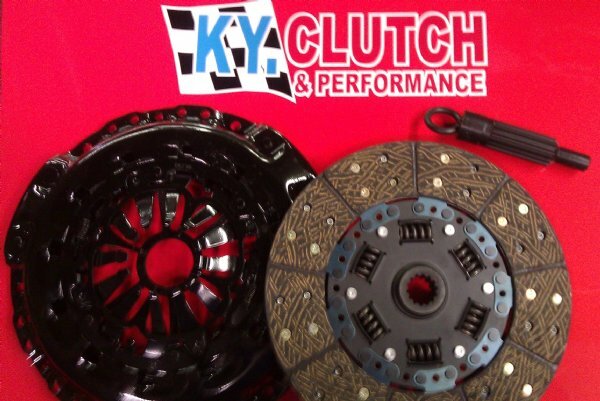 KY Clutch and Turbo Tech Racing teamed up to bring the best clutch kits to the market! TOB/Slave is optional, select below in the options box.